I wanted to share one of my favorite berry guides. 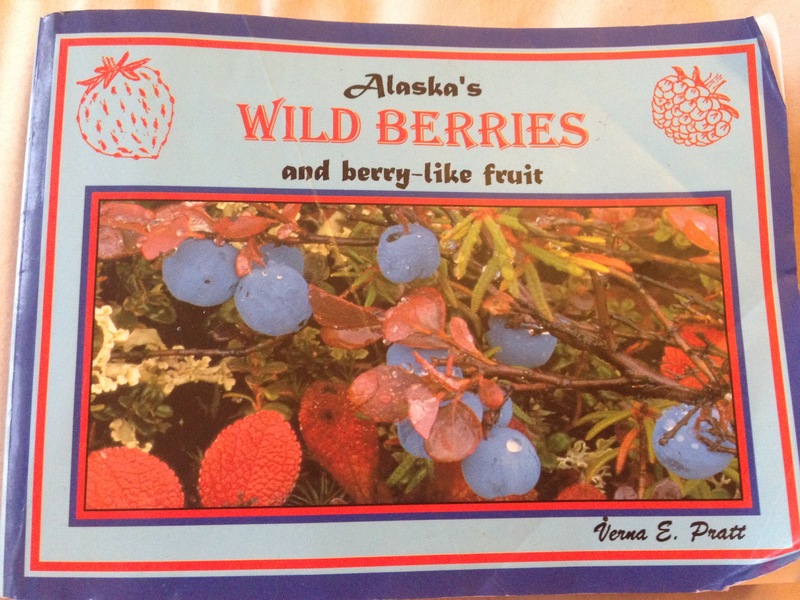 It’s a small book that you can slip in your pocket while you berry pick and has great full-color pictures of both flowers and berries on each berry plant. 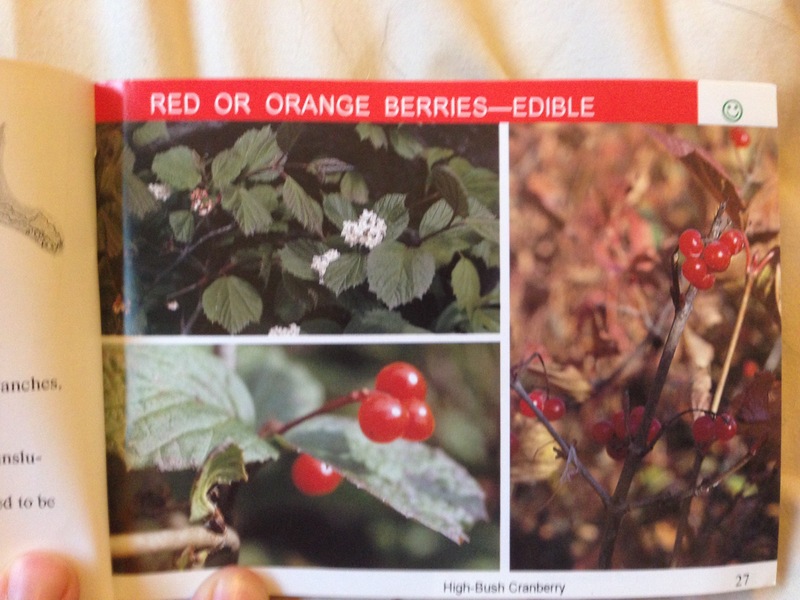 They also categorize berries according to color and if they are poisonous. Really handy.